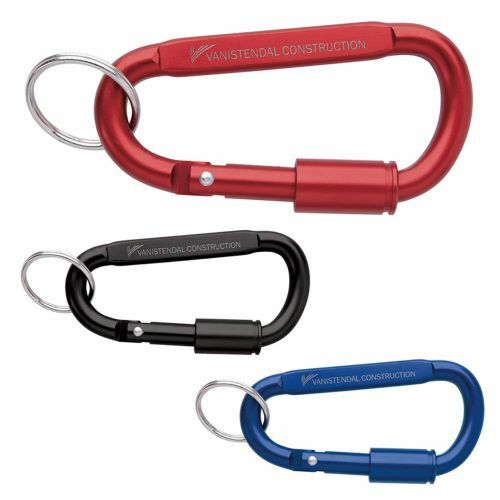 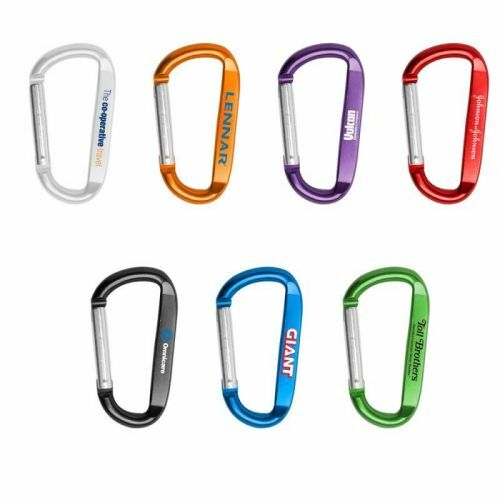 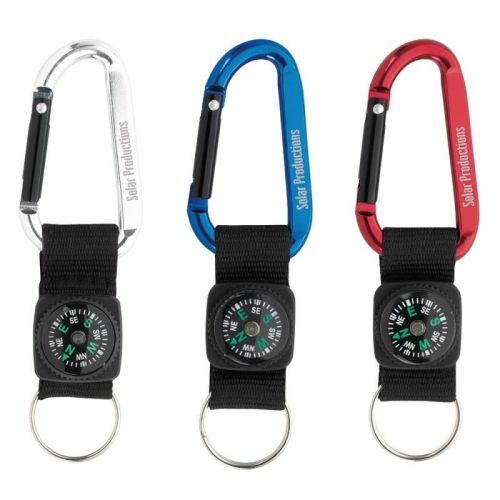 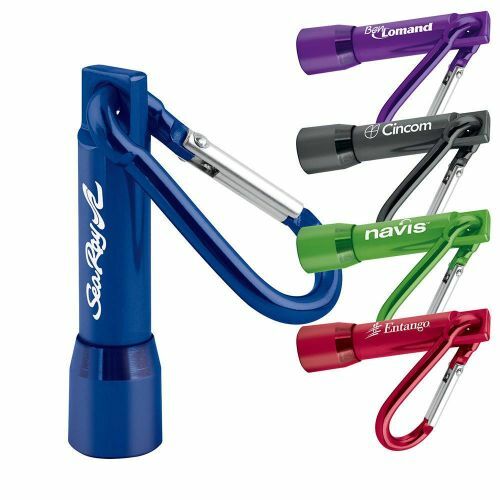 A wide range of aluminum carabiner key chains with cool and useful attachments including pens, bottles, flashlights, knives and bottle openers. 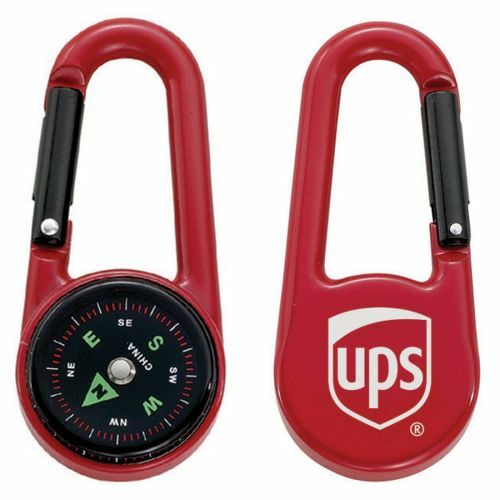 Low Prices & Minimums. 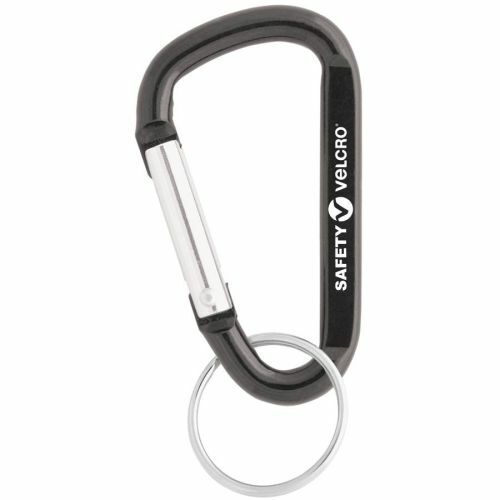 And best of all, the Safety Award Store will print your logo and message on them for FREE.